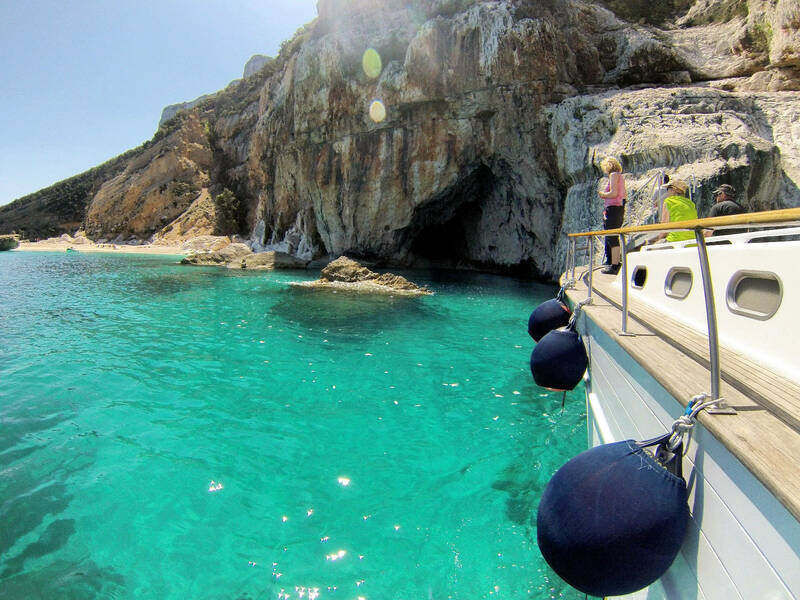 Hotel il Vecchio Mulino, in partnership with Helios Turismo, offers the option of a boat day trip to the beautiful coves and beaches of Golfo Di Orosei. 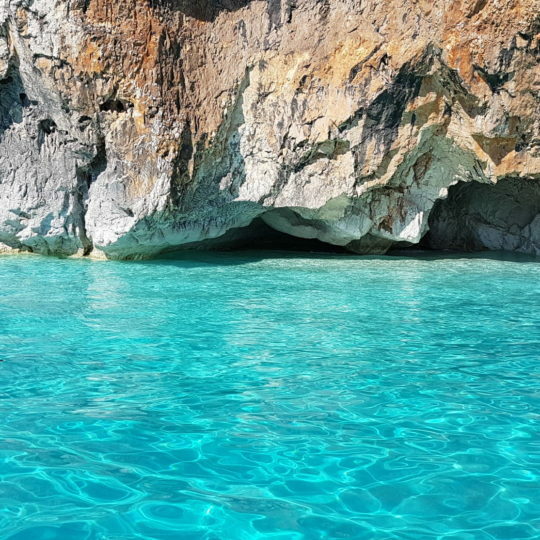 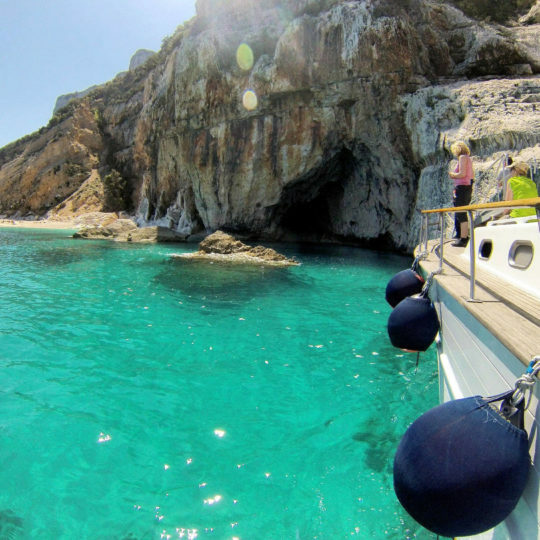 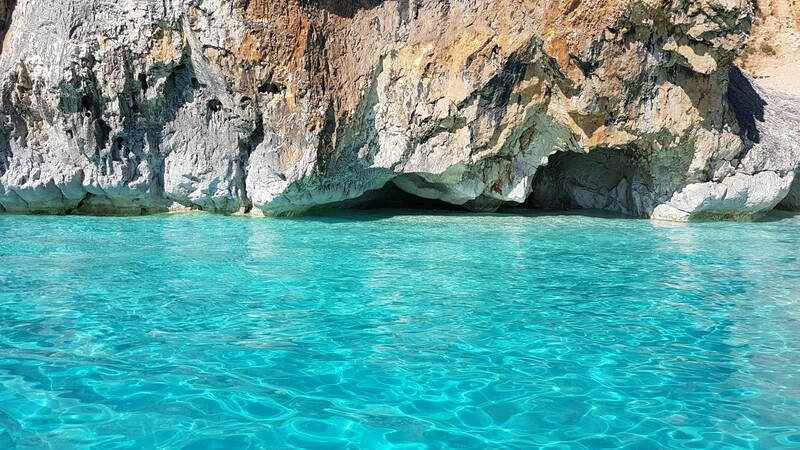 Dicover the stunning Cala Mariolu, Cala Goloritze, Cala Sisine Coves and many more. 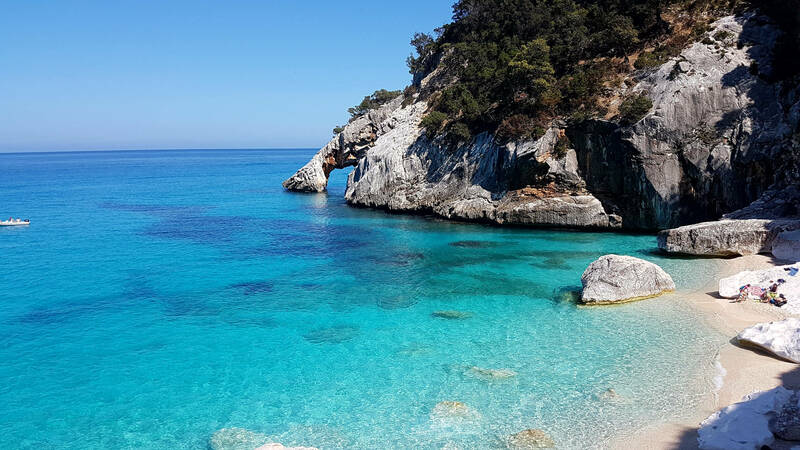 You will have access to the coves, time to enjoy swimming in the crystal clear sea, sunbathe and explore the wild preserved surroundings. 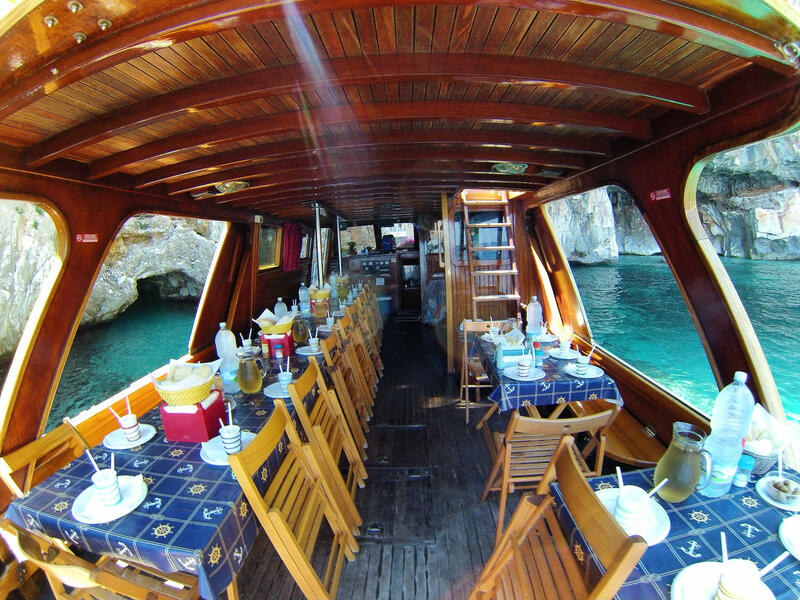 The boat day trips includes a rich lunch on board. 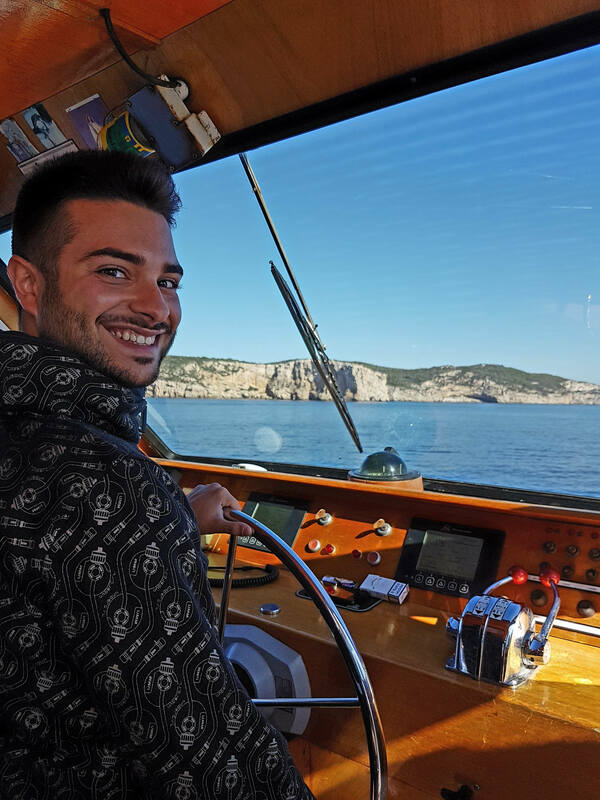 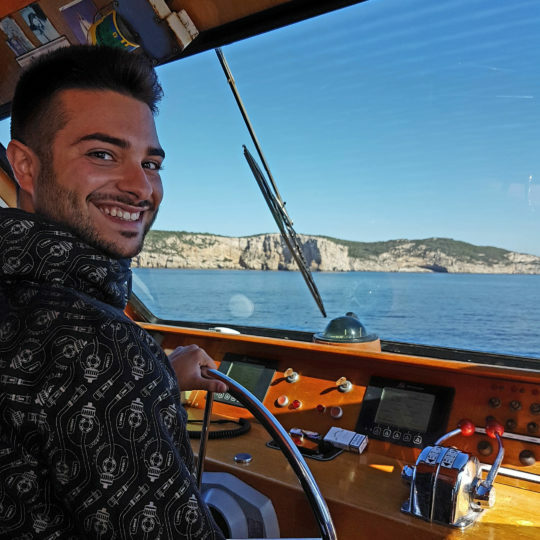 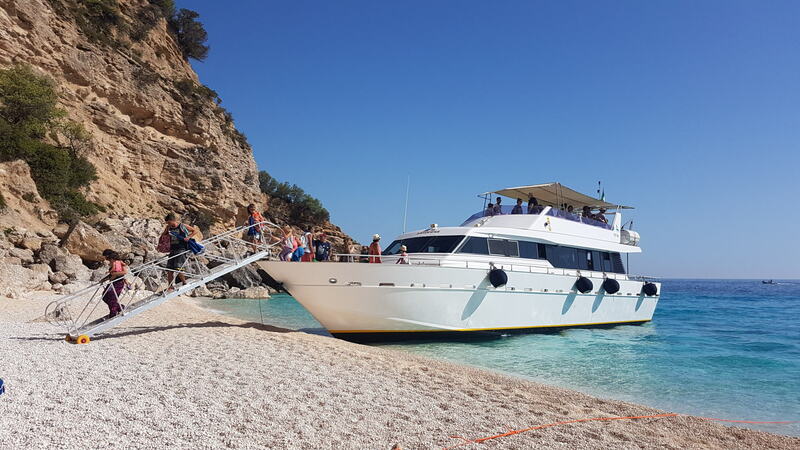 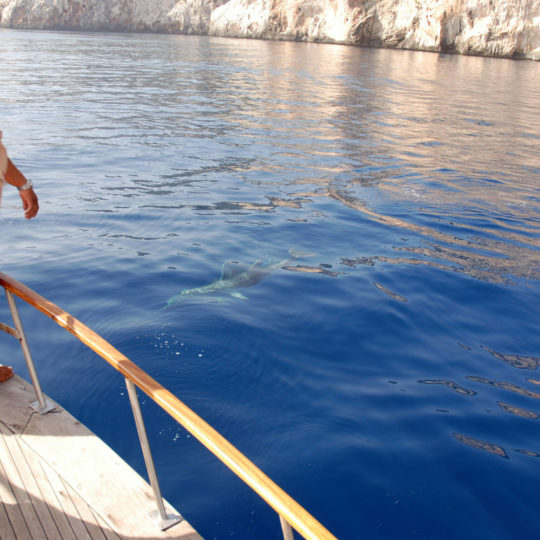 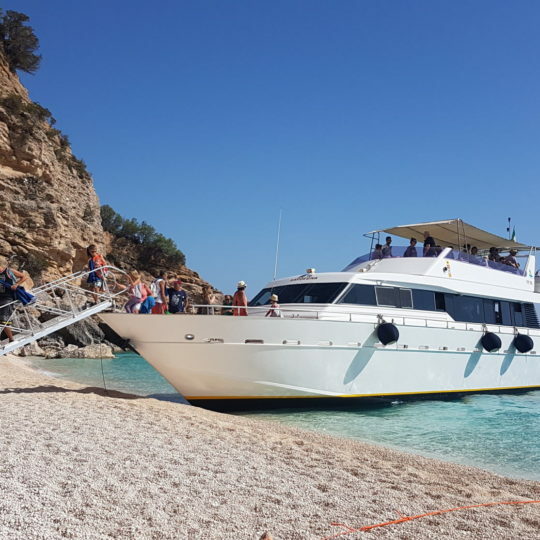 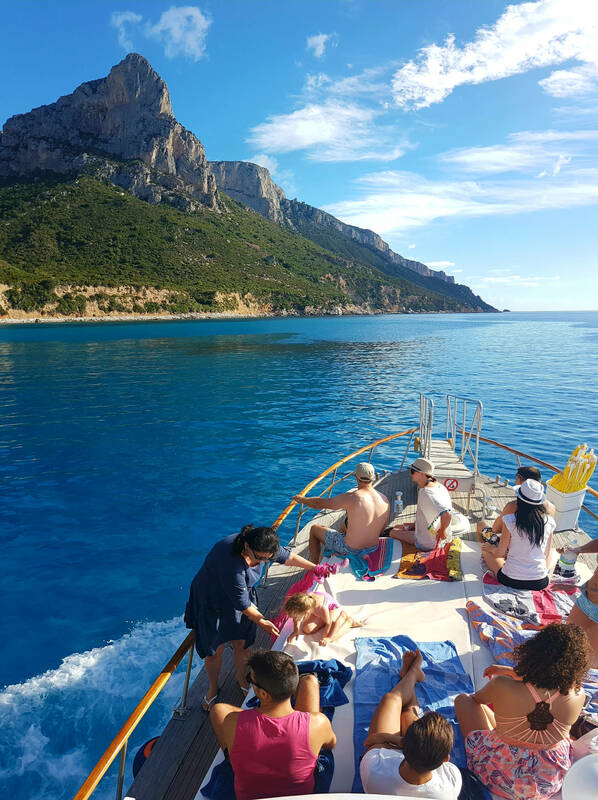 The boat trip is the ideal way to dive in the most beautiful and clear waters of the Meaditerranean sea and to discover untouched beaches and lands that can only be accessed to by boat. 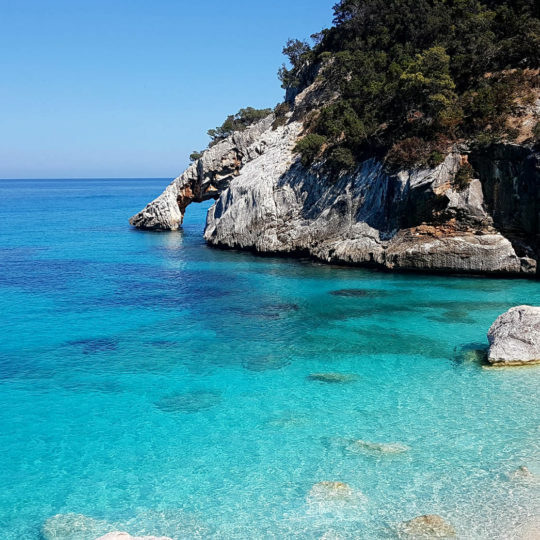 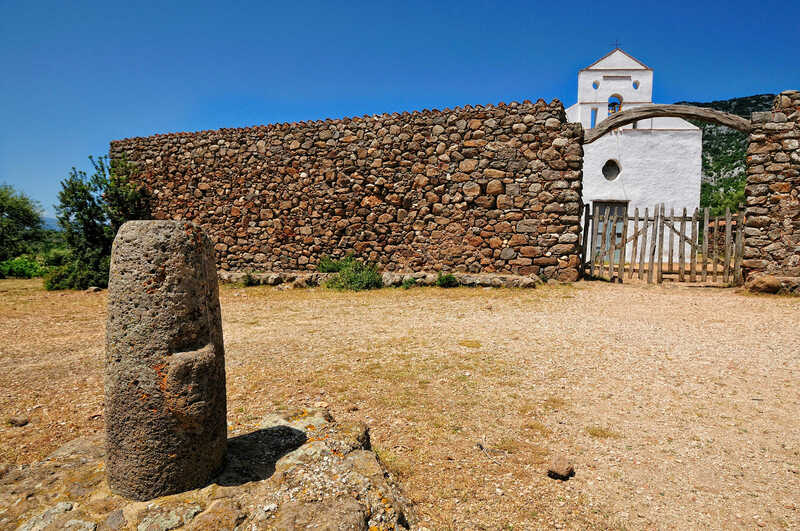 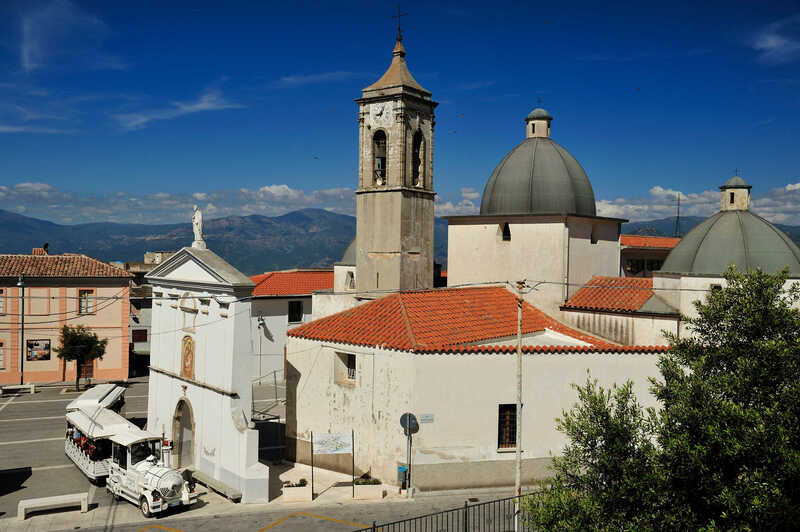 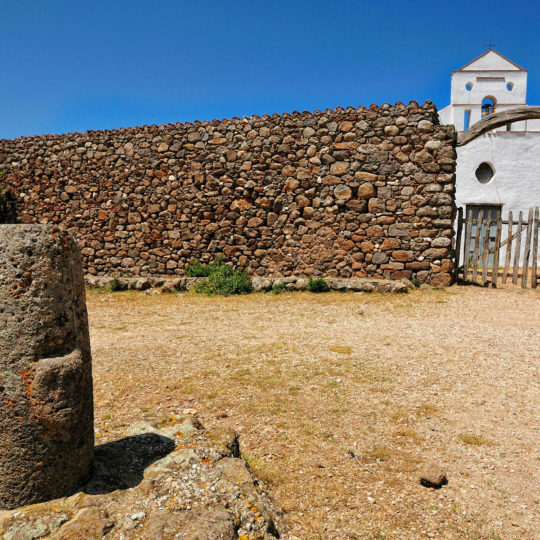 Discover Ogliastra, its breath taking ladscapes, its beautiful and untouched hinterland and the small villages and towns where you can enjoy a Traditional Sardinian meal. 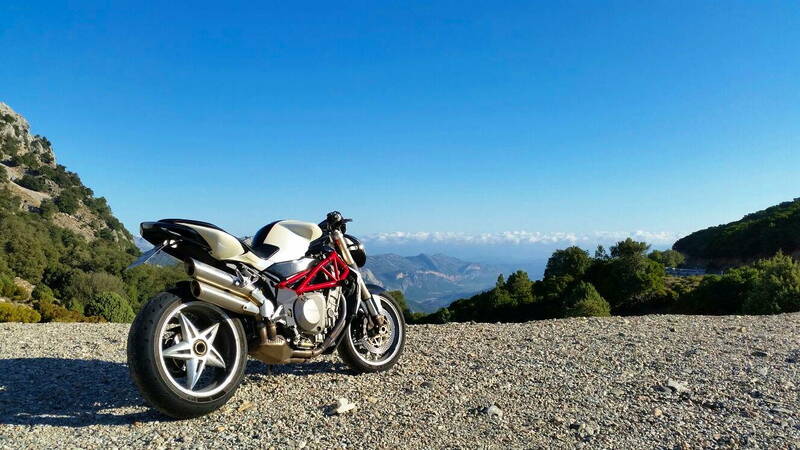 Hotel il Vecchio Mulino offers free of charge INSIDE PARKING to all guests with motorcycles. 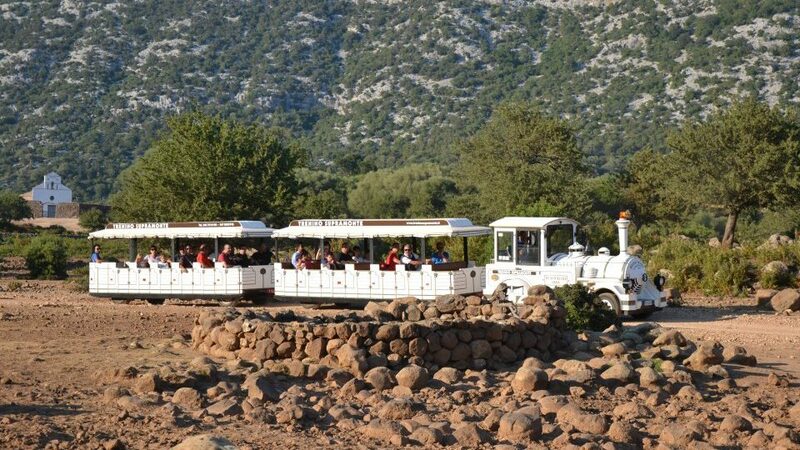 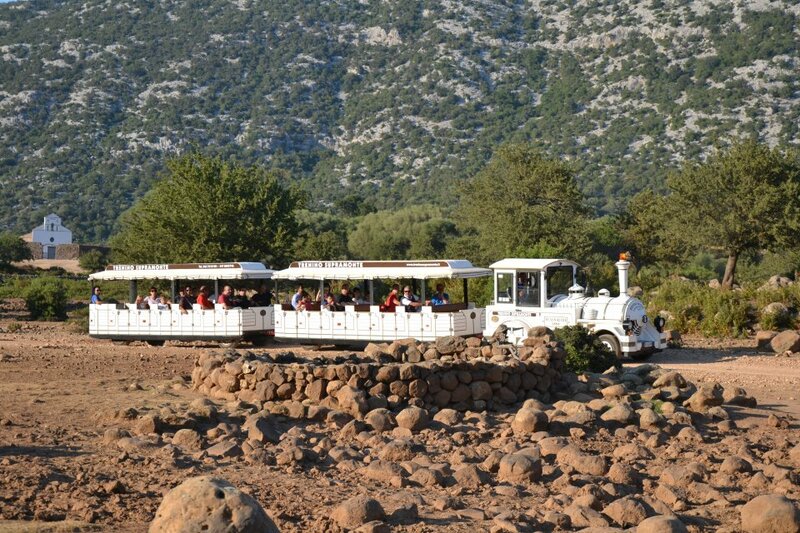 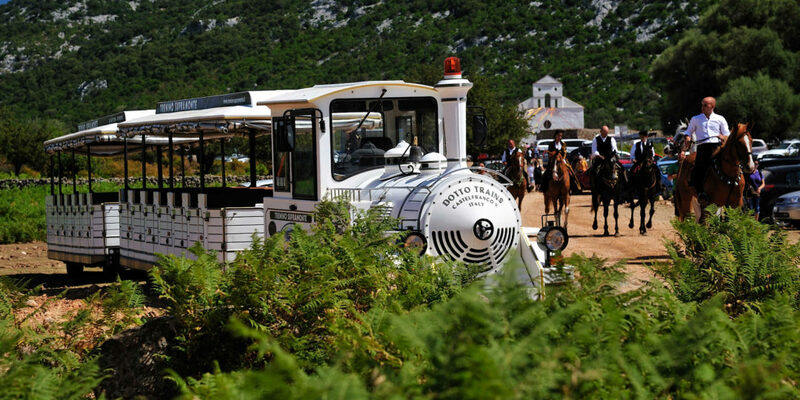 “The Little Green Train of Sardinia” is a rail tourism service. 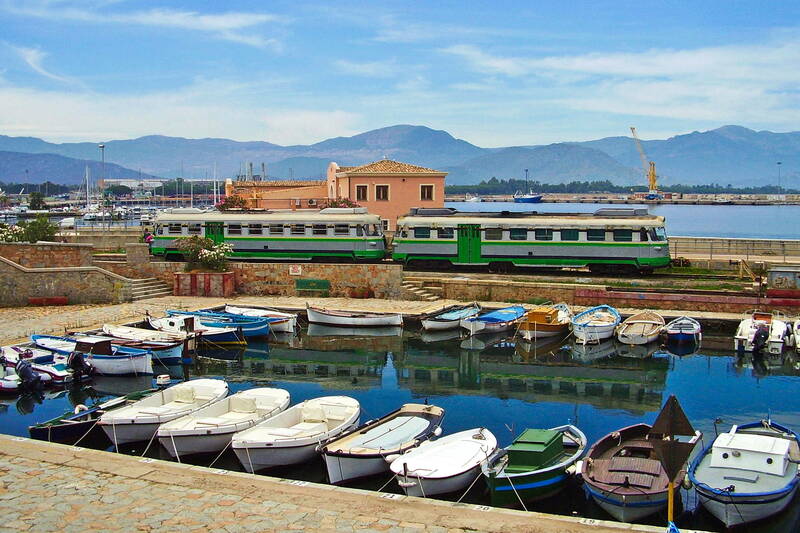 Its rail network extends for over 400 km and it will guide you to the heart of the island, through beautiful forests and small towns. 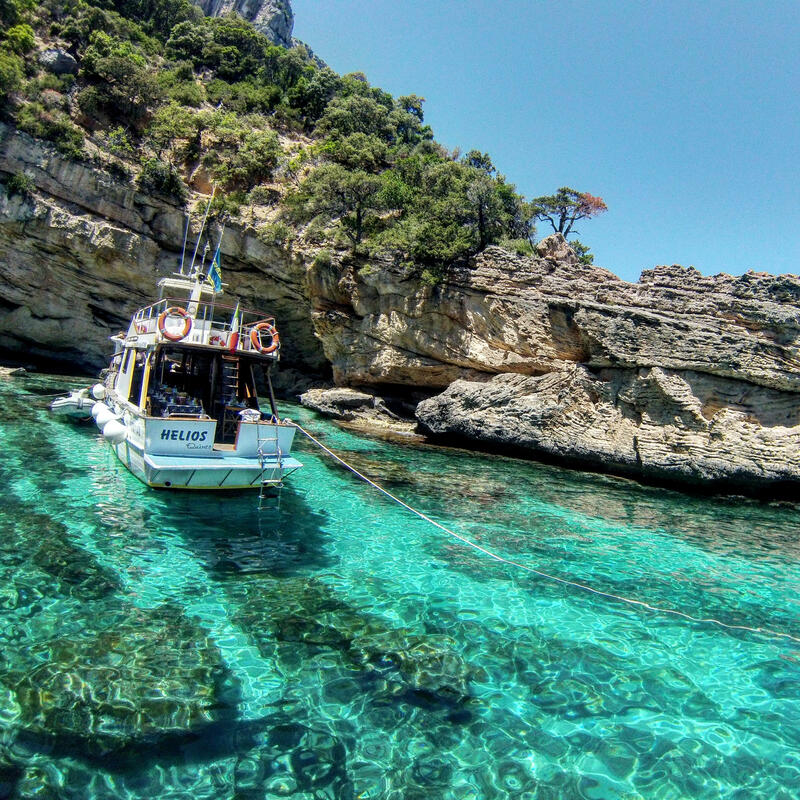 Discover wild and untouched lands. 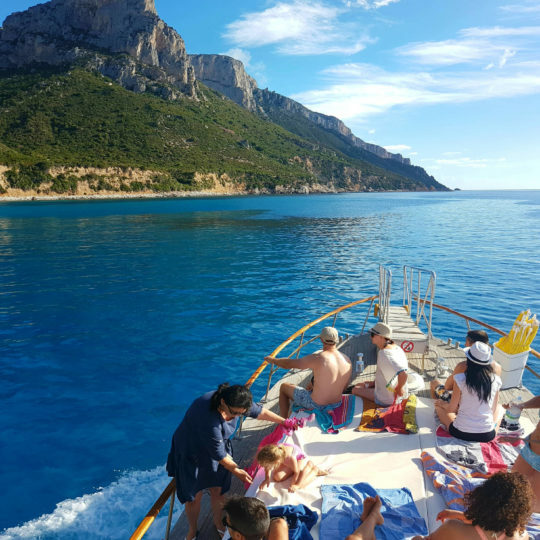 A beautiful day trip to discover the land of Supramonte di Baunei. 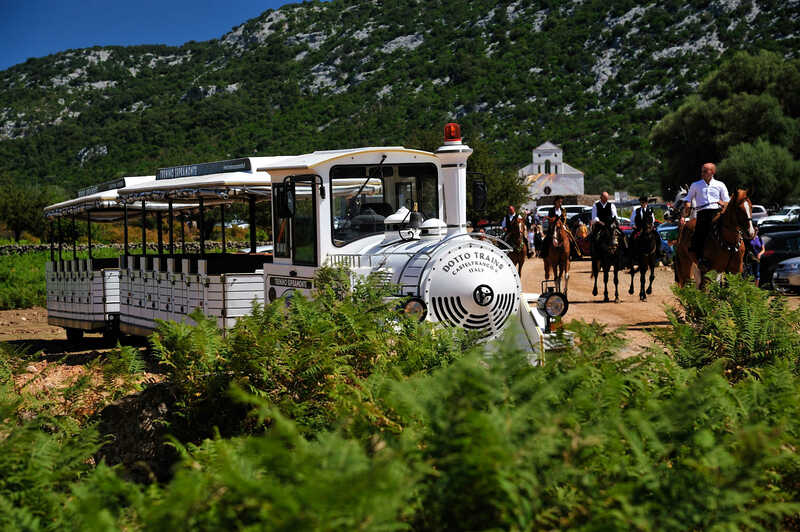 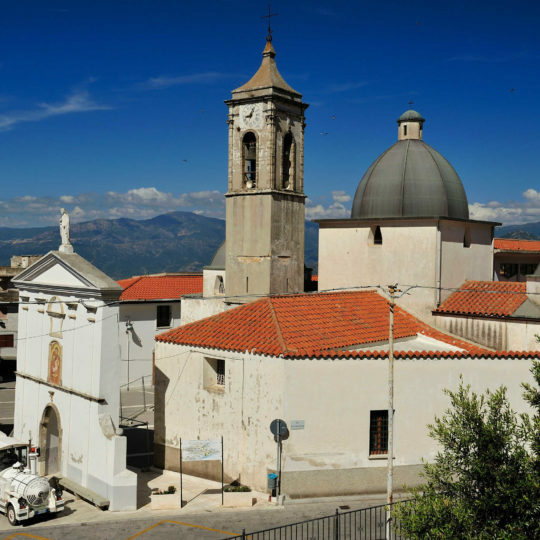 This tourist train trip will allow you to visit some of the most beautiful areas in Ogliastra. 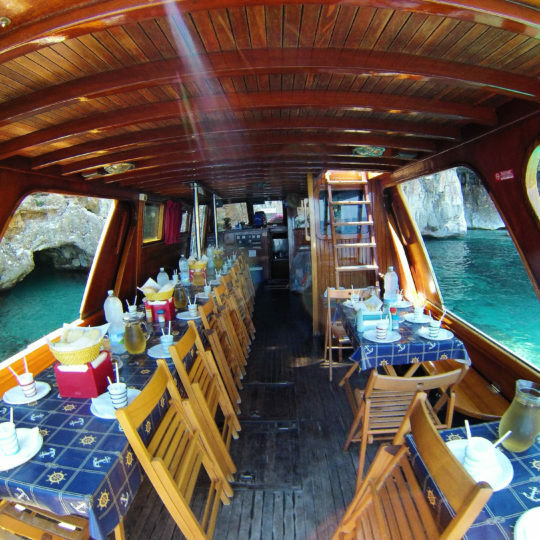 The excurision features a tasting of local foods and wines.